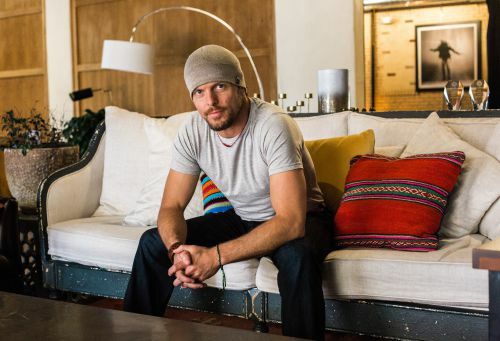 In this episode, Tim calls listeners and answers their questions. 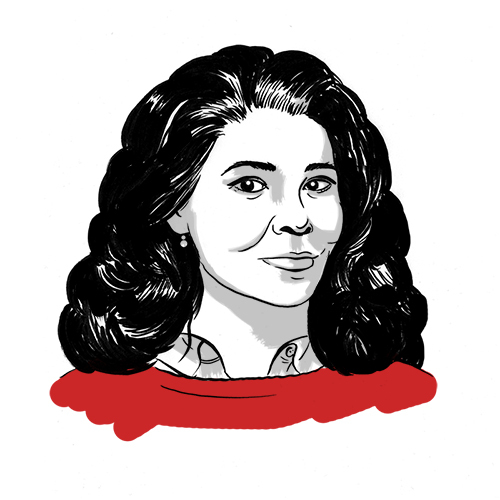 Celeste Headlee is a journalist, opera singer, and writer. She is the author of We Need to Talk: How to Have Conversations That Matter. 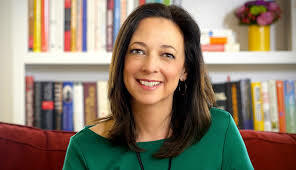 Susan Cain is the author of Quiet Power: The Secret Strengths of Introverts and Quiet: The Power of Introverts in a World That Can't Stop Talking.